We are sad to learn of the death of another legend. 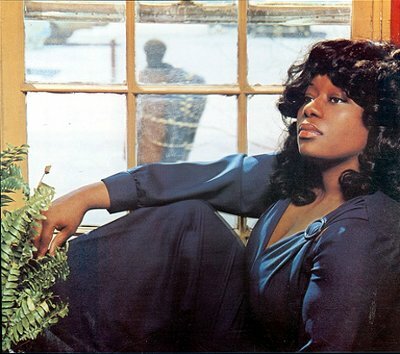 Loleatta Holloway, the soul / R&B / disco vocalist, died in Chicago on March 21, 2011 from heart failure. She was 64 years old. Holloway delivered funk and gospel sounds in the 70s before moving to Salsoul Records. She did vocals for the Salsoul Orchestra and much of her disco output on this label has achieved cult-like status. 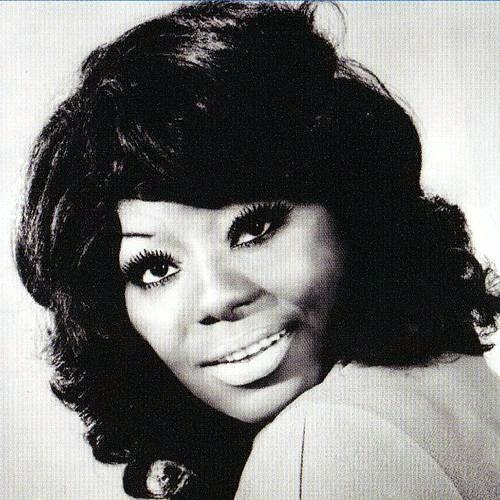 Loleatta Holloway’s work has been heavily sampled. You probably already know Loleatta Holloway through other artists. Take Holloway’s 1980 single Love Sensation , which hit #1 on the US Dance charts. If that song sounds familiar, that’s because it was heavily sampled in the song Good Vibrations by Marky Mark and Ride On Time by BlackBox. Produced by Dan Hartman, this song has become legendary in the dance/R&B community.